The 2752A was made by Teletype Corporation of Skokie, Illinois. It was a modified version of the Teletype ASR-33. 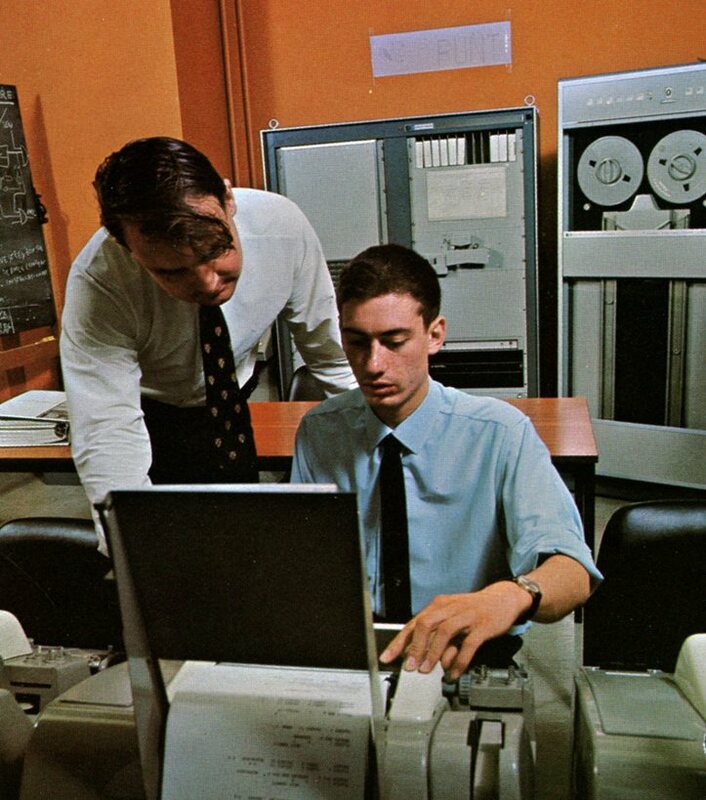 The 2752A included a typewriter, paper tape punch and paper tape reader. The bundled part number for use with 3000 computer systems was 30124A ($2,650). The 2754B ($4,600) was designed for heavy-duty applications where usage exceeded 30 hours per week. It was a modified version of the ASR-35. Both teleprinters had a tape punching and reading speed of 10 characters per second and a typing speed of 100 words per minute. The 2754B was wider and had tractor-feed paper instead of friction-feed paper. The 2749A teleprinter was introduced in 1969 and priced at $1,750. The 2752A was obsoleted in October of 1977. Click here for more information on teletype machines and The Teletype Corporation.